Leading Manufacturer of pressure plates, clutch pressure plates and main frame for cone crusher from Nagpur. We are dedicatedly engaged in offering a commendable range of Pressure Plates which are used for automobile’s manual transmission that pushes the clutch disc. The offered plates are designed under the vigilance of our adroit professionals using premium quality raw materials and progressive technology. Moreover, these plates are strictly tested by our quality experts on pre-defined parameters so as to ensure their flawlessness. Our reputation in the market is largely attributable to our precision-designed Clutch Pressure Plates. 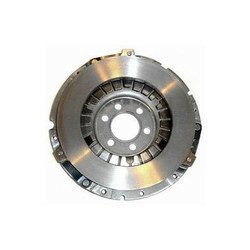 Provides maximum driving comfort with optimum transmission, these pressure plates are highly appreciated in the market. Our provided pressure plates are designed using premium quality raw material and advanced technology in line with set quality norms. 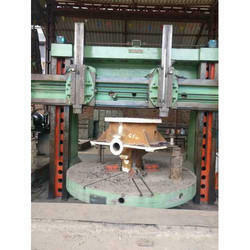 Besides, clients can avail these pressure plates from us at nominal prices. Owing to our immense years of industry experience, we are offering a huge array of Steel Castings. Our offered castings are designed by using the best quality raw material and advanced technology by our proficient professionals in adherence with set industry standards. 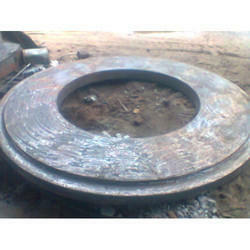 The provided castings are strictly checking on diversified parameters so as to ensure their quality. Used for making different components, clients can avail these castings from us at nominal prices. Looking for Pressure Plates ?